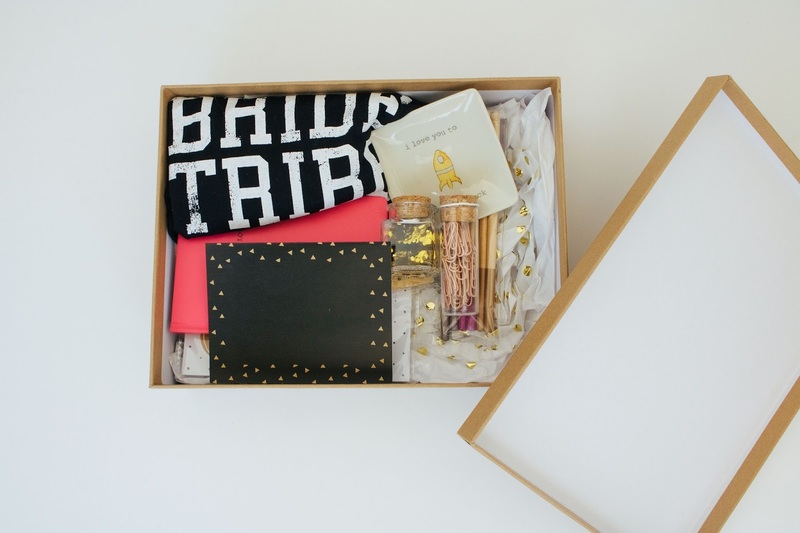 Cleverly Coy: Bridesmaids - Asking Your Babes to be a Part of the Wedding! 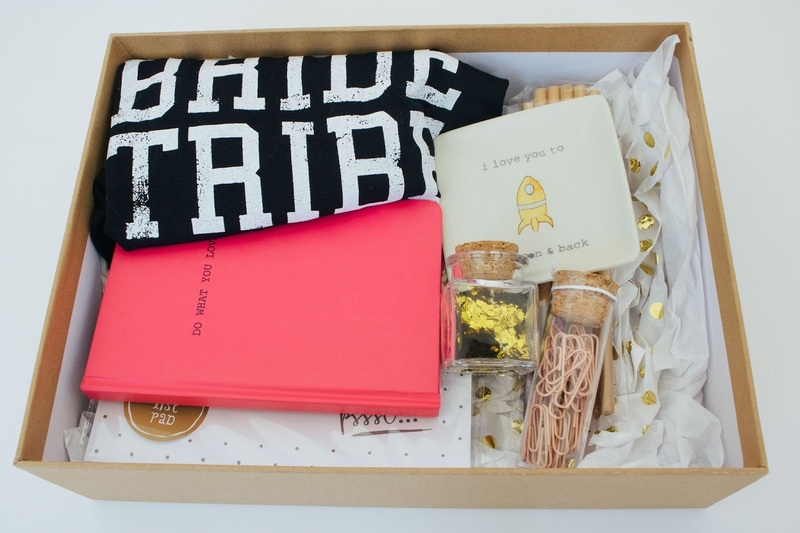 Bridesmaids - Asking Your Babes to be a Part of the Wedding! So, I just have to preface this post by saying that I lack the thoughtfulness for cute things like properly asking my nearest and dearest girlfriends to be my bridesmaids so I didn't think to do this until my actually thoughtful older sister, Allison, told me I should have and needed to. 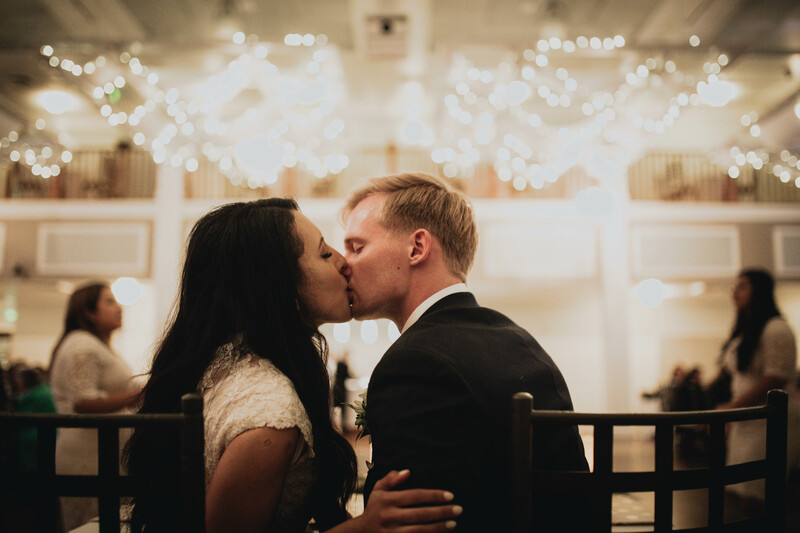 However, just because I'm a space-head lazy-bum doesn't mean you should be, so this post is all about how to ask your best babes to be your bridesmaids in a cute and inexpensive way (because let's get real here, the wedding already is going to cost an ish ton, we don't want to spend a fortune on other things)! 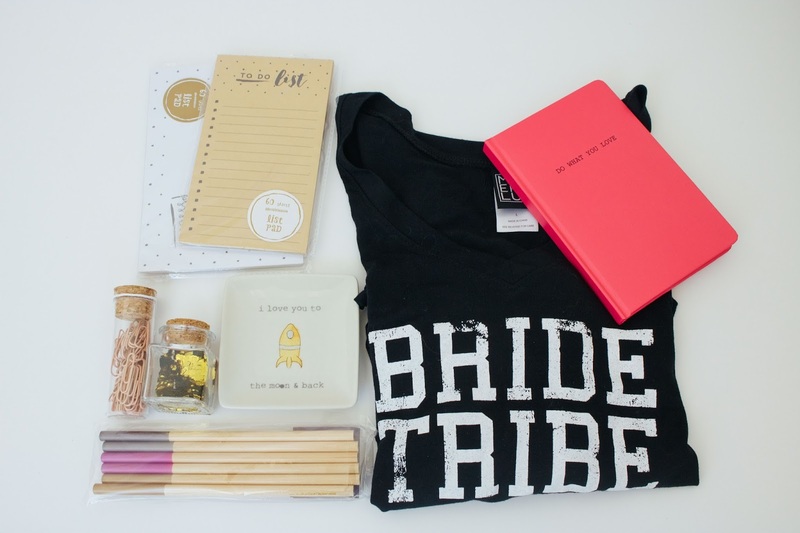 Want to get more personal than a simple text message that says, "Hey wanna be a bridesmaid?" (This is totally what I did so don't judge and let's pretend like it didn't happen), then get your cute little bride bum over to target, buy a package of cute cards (THEY HAVE TONS FOR CHEAP and it's so hard to pick), and write a funny or sweet message out for your besties! I of course had to go with, "He's marrying me but he's stuck with us" because that seriously couldn't be more true for Allison and I. Like, for real, we are a package deal. I honestly don't know what we'll do when we don't watch tv together anymore. Facetime while our favorite shows are on? We've all envisioned our group of nearest and dearest girlfriends as an all-powerful biker gang of the hottest toughest chicks in town, right? Or as the greatest girl-band that ever hit the music scene! Or as a group of highly successful actresses! OR immensely rich business moguls! Right? We've all done that? Maybe it's just me. Either way, I know there isn't anyone but a heart-less monster out there that wouldn't absolutely love to go out with their girls in an official "squad" t-shirt. Right now Target has the PERFECT selection of wedding themed t-shirts for you and your girls! 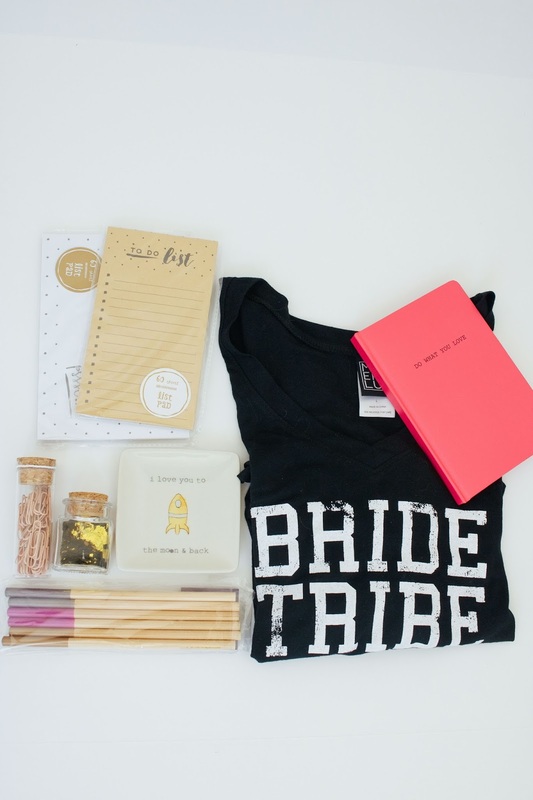 I personally loved the "Bride Tribe" selection so that's what I went with. Last step, box it all up, put a ribbon on it, and go door-bill ditch the crap out of the most important girls in your life, haha! See? How easy was that? Now go spend $15 tops on doing something sweet for your future bridesmaids!